Mark Wylie has worked for ABC since 1983, beginning as the member services director for the Metro Washington Chapter of ABC, and beginning in late 1986 as the chief executive officer at Central Florida ABC. 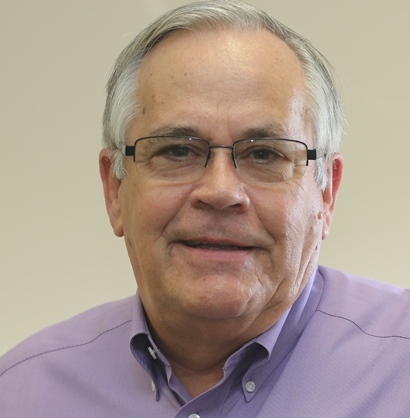 A 1972 graduate of the University of Richmond’s School of Business Administration, he has served on the Board of Directors of CareerSource Central Florida since 2011, where he is now Vice Chairman. Mark is charged with financial and administrative management of the association and represents ABC in discussions with government and industry, and his “President’s Letter” column is a regular feature in the chapter magazine. 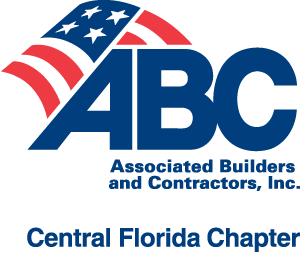 Joining the Central Florida Chapter ABC staff in 1986, Nancy Wray now serves as vice president and chief operating officer, a position she assumed in 2009. She leads the chapter’s financial, membership, education and communications operations. She continues to be directly responsible for the chapter’s premier Excellence in Construction program, the largest in the country. During her 30+ years of service at ABC, she has served as director of member services, director of education and as the chapter’s financial and data resources manager. Denise Charlesworth started in October of 1999 as the director of finance and administration. She is responsible for all A/R, A/P and financial reporting. Cat Wert joined the CFC ABC staff in January 2018. She is responsible for new member enrollment and orientation, and for retention of existing members. Kelsey Wilkinson joined the CFC ABC staff in June 2016. She is responsible for the implementation and execution of the Association’s marketing strategies, and branding efforts. In addition, developing, implementing and managing a marketing strategy for all chapter programs; website content and design management; and designing, developing, layout and management for all publications and marketing of CFC ABC. 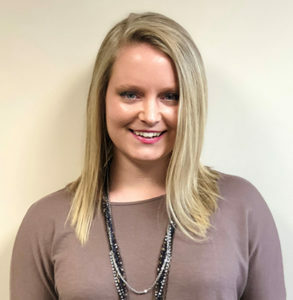 Taylor Tidwell joined the CFC ABC staff in March 2017, and was promoted in February 2018 to her current position. She is responsible for planning and organizing meetings and events throughout the year, including working with Program and Events, EIC, Golf and UCF Student Chapter committees. She is a graduate of UCF’s Rosen College of Hospitality Management. Francine Conway joined the CFC ABC staff in October 2015. Francine is responsible for overseeing the Training and Development programs and assisting all aspects of Accounting. Caleb Lightfoot joined the CFC ABC staff in March of 2018. Caleb is responsible for delivering safety and continuing education programs, scheduling private and on-site training, and researching new education opportunities for members. Caleb also works with the Safety Committee, Safety Peer Group, and Legislative committees. Cami Coupland joined the CFC ABC staff in February 2018. She is responsible for assisting meetings and events throughout the year. She is a graduate of the University of Central Florida. 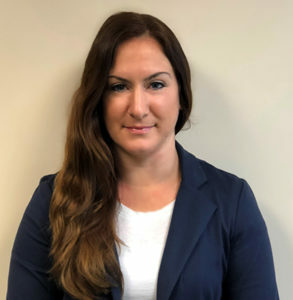 Sarah Lightfoot joined the CFC ABC staff in December 2018. 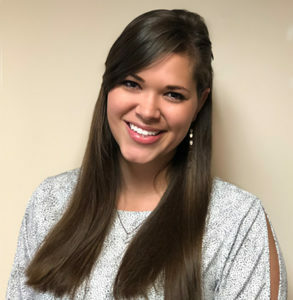 Sarah is ABC’s customer service specialist and responsible for member communications including committee meeting notifications, greeting members in person or on the telephone, answering and referring inquiries. Sarah is also responsible for the Chapter’s room rentals, ABC merchandise orders which include job site signs and ABC decals.